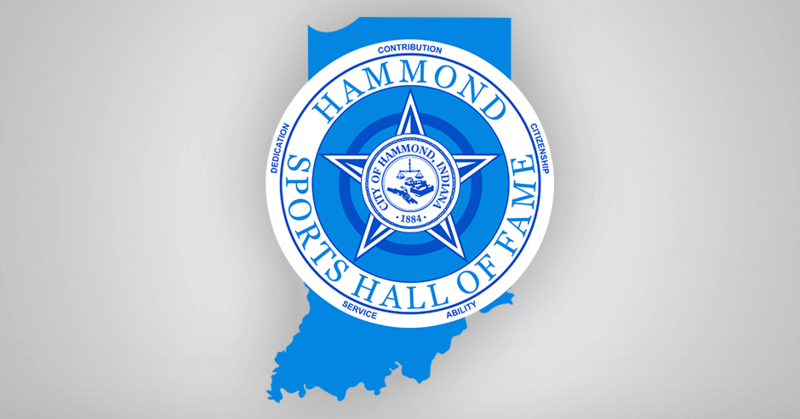 The Hammond Sports Hall of Fame will induct seven individuals from the city’s proud athletic past during its 32nd annual induction dinner, Tuesday, March 13 at the Hammond Civic Center. Also during the induction program, the Hammond Sports Hall of Fame’s 27th annual Anderson-Peterson Family Distinguished Athlete Award will be presented to two 2017 graduates of Hammond schools who depict the qualities for which the Hammond Sports Hall of Fame was established: dedication, contribution, ability, service and citizenship. The recipients are Brittany Lynn Anderson of Bishop Noll and Malcolm Lang of Gavit. Anderson earned 11 varsity letters and numerous postseason honors as a member of Warriors volleyball, softball and basketball squads. She graduated with academic distinction, was active at Noll as a peer tutor and in other activities, and she was a youth coach and summer camp volunteer. She attends Valparaiso University on a volleyball and softball scholarship. Lang achieved 12 varsity letters and all-conference recognition in football, wrestling and track & field. He also earned academic all-state honors in football. 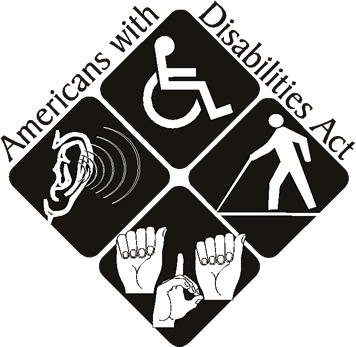 At Gavit, he participated in Natural Helpers and other school organizations. He has continued his education and football career at Wabash College. Hall of Fame festivities begin at 5:00pm with a social time. Dinner is at 6:30pm, and the induction program follows at 7:30pm. Single tickets can be purchased in advance for $25; tables of eight seats for $200 are on sale at the Hammond Civic Center. Single admission tickets also can be purchased at Rich’s Barber Shop (Hammond), Cheers (Munster), House of Pizza (Hammond), Purdue University Northwest (Hammond), Cavalier Inn (Hammond), The Office (Whiting) and the athletic offices of all Hammond high schools. Any remaining tickets the night of the induction dinner will be sold at the door for $35 each.